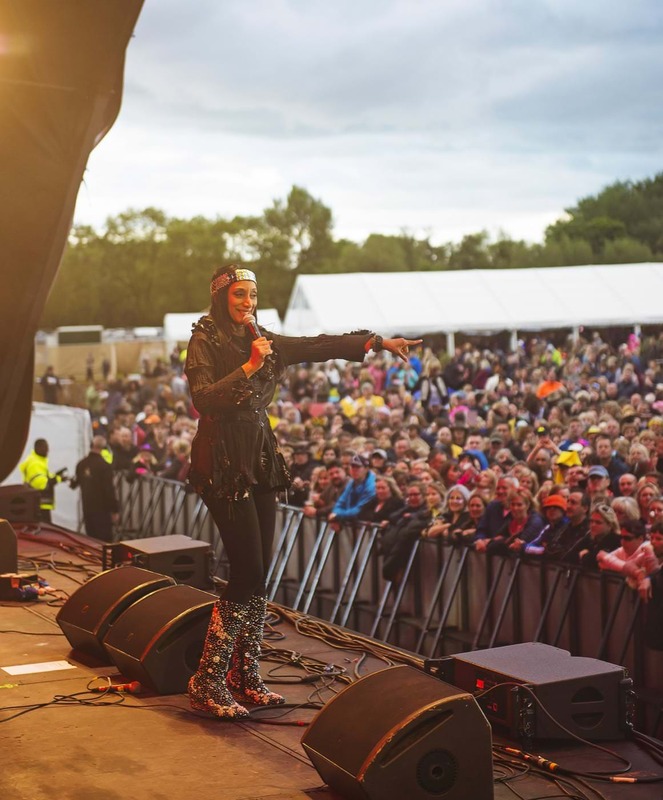 We are pleased to offer a shuttle bus service for Let’s Rock Leeds in 2019, provided by Arriva. TICKETS FOR THIS SERVICE MUST BE PRE-BOOKED. TICKETS WILL NOT BE AVAILABLE ON THE BUSES ON THE DAY.